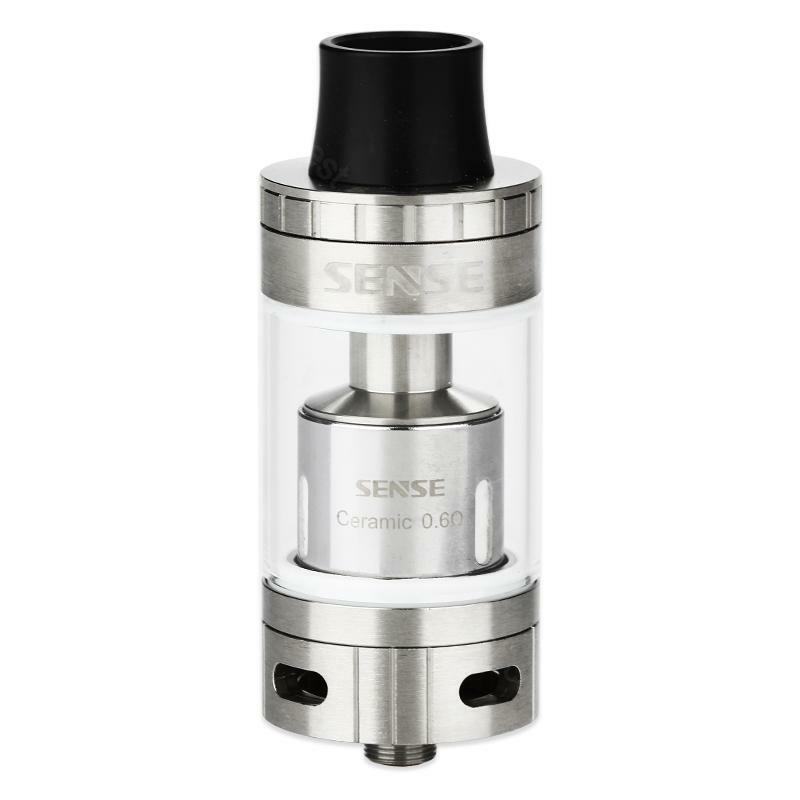 Sense Blazer 200 Subohm Tank 6ml is a new type Tank of the Blazer series, it has a diameter of 25.8 mm and it has a capacity of 6ml. There are Black and Silver color to choose now. Sense Blazer 200 Subohm Tank 6ml is a new type Tank of the Blazer series, it is the most popular Tank. Sense Blazer 200 has a diameter of 25.8 mm and it has a capacity of 6ml. The compact Tank can be easily carried by you and it will not leak because of the special design. Sense Blazer 200 has a pre-installed 0.2ohm coil, and a replacement 0.6ohm coil, you can change the atomization core of different resistance according to your own needs. In addition, it also has top filling system, convenient for you to fill the smoke liquid. Blazer 200 also has a Stainless Steel Construction, looks very stylish and textured, materials are also very durable. There are Black and Silver color to choose now. • It's compatible with most 510 threading battery. Awesome tank. No leaking at all! Flavour was pretty good from the coil, while the wattage required was just too much for me. Nice Sub Ohm Tank! Good longevity of coils, easy break in and a very consistent performer. This tank is amazing and I've been usinfg it for a month. Great flavor and cloud producer. I like the desigh, the airflow, the paint. I enjoy great vaping with the Sense Blazer 200 Sub Ohm Tank, which you can try one.